One of the easiest, most efficient ways to increase space for your business is with the use of a portable building. 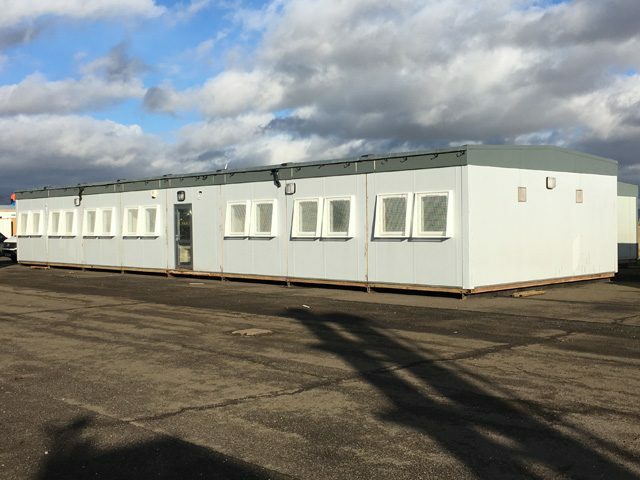 Used modular buildings are available to fit your immediate space needs, without the extensive timeframe that often comes with traditional construction methods. However, these spaces don’t have to just be used at work, they can also be used at home. Many people have been using modular buildings as a way to create more personal space at home, especially if they have a smaller house. For example, a modular building can be an inexpensive way to create more personal space right in your backyard. Need space to unwind, or simply an extra room for hobbies? If you don’t have room inside the home, a portable building can be a great way to make that happen. 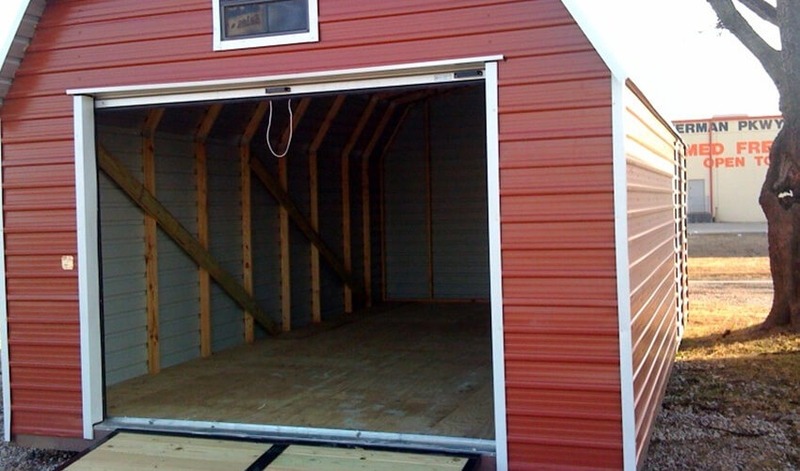 Unlike, say, a storage shed, portable buildings can be hooked up to electricity, plumbing services, or mechanical services. This gives you all the benefits of a traditional space, but without the construction and hassle of a more permanent space built into the foundation. With teleworking always on the rise, having a quiet place to work from home takes on greater importance than ever. Sometimes, there just simply isn’t room inside the house, which is why so many people are interested in used mobile offices for sale. Just like a traditional business, a modular building can be used to create a comfortable, quiet office environment. A portable office building allows you to customize your work environment to what suits you best, including windows and natural lighting. It also allows you to pick the right size for your needs, rather than cramming into whatever other space might be available. 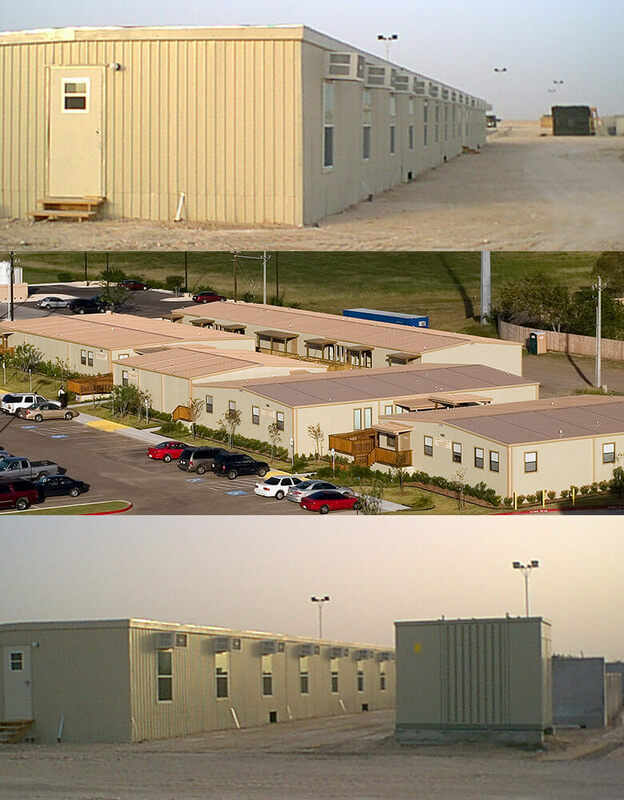 Portable buildings can also be used as storage areas, whether for a personal use or for a business. This can provide a sturdy shelter spot that is safe from the elements, including the extremes of weather. Plus, they can always be moved later if that storage space is no longer needed. 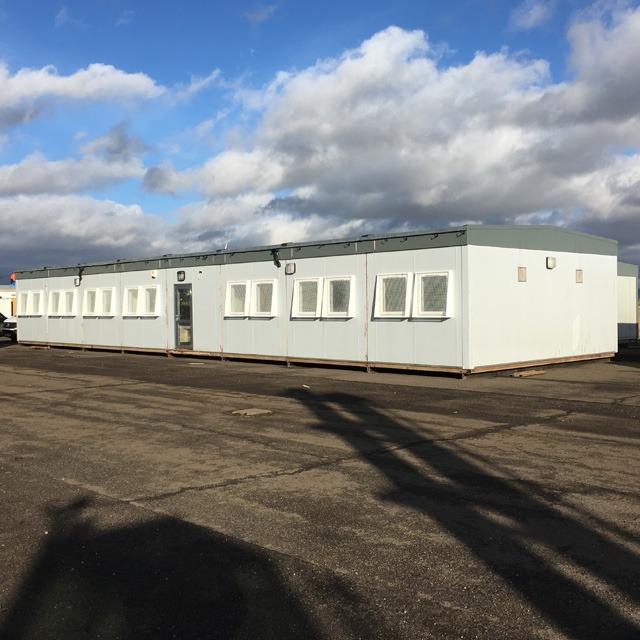 Again, the different size options available for portable buildings makes them great for storage, or even just using a portion of the building for storage. 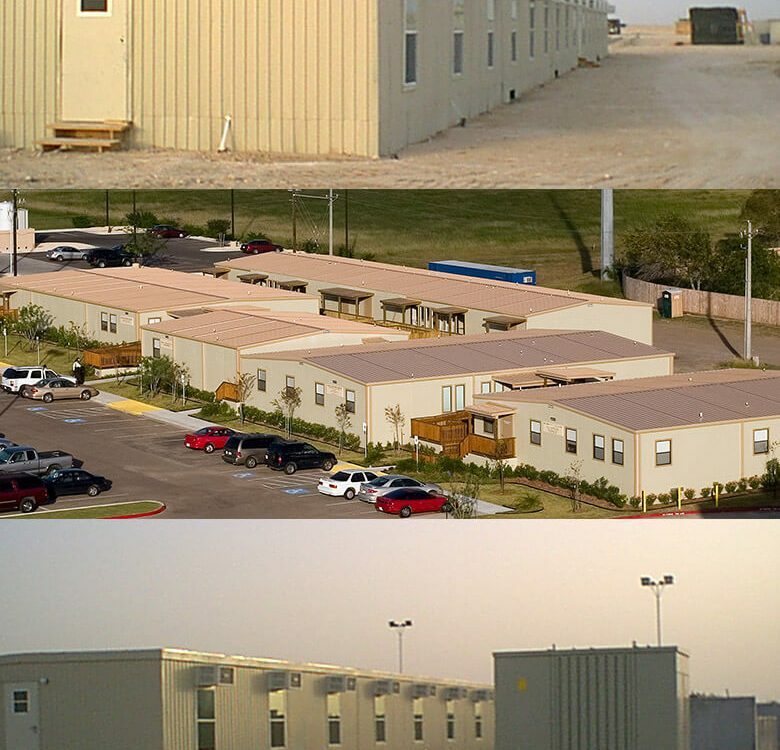 Modular buildings have grown in popularity in recent years due to their convenience, cost benefits, and environmental benefits. They can be put together more quickly than traditional benefits, at a lower cost, and using fewer materials than traditional offices, storage spaces, or home additions for personal space. It’s no wonder that their use is booming not only for business use, but for home, personal use as well! If you think a modular building might be right for your home or business, contact us at Morgan for a quote today to see how affordable they really are. With over six decades of experience, we are here to help you find the right space for your needs.